Now is the time! 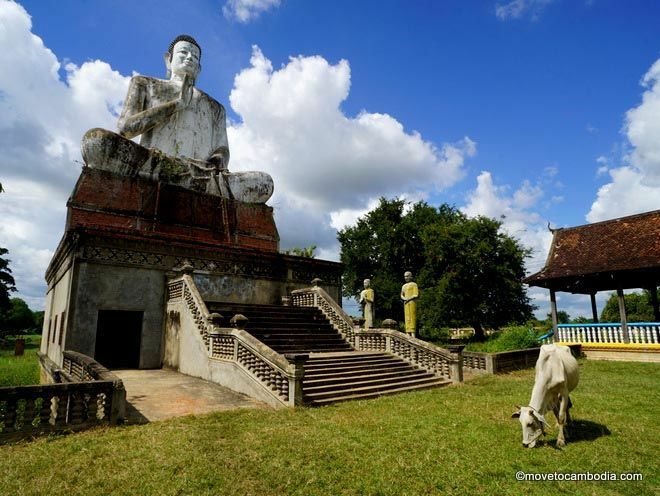 We’ve got some tips on learning Khmer, plus reviews of Phnom Penh Khmer-language schools. It’s true that expats can get away with learning very little Khmer in Phnom Penh, but your experience in Cambodia will be richer if you achieve basic fluency. Need convincing? 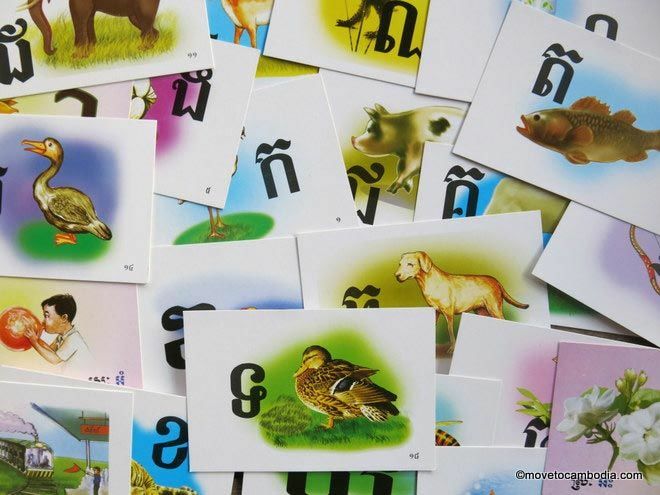 Read our 6 reasons to bother learning Khmer. On the blog, we talked to Khmer-language teacher Chhun Vanna about common mistakes that Cambodia expats often make when learning Khmer, plus tips for learning the language. We also have recommendations for Khmer-language schools in Phnom Penh. Learning Khmer: ទ is for duck. If you’re looking to learn Khmer, one of the most well-regarded courses is at Royal University of Phnom Penh’s Institute of Foreign Languages. 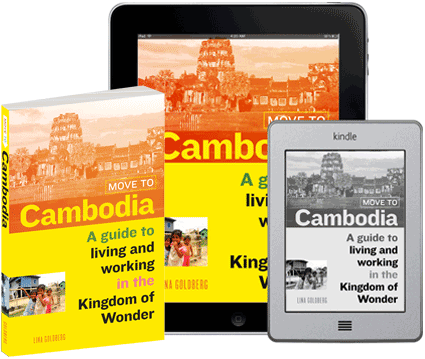 The course, Khmer for Foreigners, teaches reading, writing, and speaking the language. That’s significant, because most teachers and Cambodian learning classes focus only on speaking, and most expats never learn to read or write the language. Successful completion of Khmer for Foreigners, on the other hand, will have you reading, writing, and speaking the language at a high level after a year. The class is spread out over four levels which can be completed in one year. Each level is 8 to 10 weeks for 1.5 hours each weekday and costs $200. Read our full review of Khmer for Foreigners at RUPP on the blog. For those looking to get started quickly, Gateway2Khmer offers a 25-hour “kickstart” course, from 1:30 to 4:15 p.m. for two weeks for $175. For those who are more ambitious, there are full-time 75-hour courses ($475) or part-time or evening courses ($275 to $385). They also offer a course on reading and writing Khmer. If you already know some Khmer, you can take a free placement test to see which class level you should start at. Gateway2Khmer teaches the language in a classroom setting with a maximum of 10 students per class, and a strong emphasis on Cambodian culture. We’ve heard very positive reports about their teaching methods. Got a suggestion or correction for one of our listings? Submit it here.